To start off this series, let’s discuss snail mucus. Or snail mucin, or snail filtrate, or snail secretion…it goes by many, many names. The thing to remember is it’s SNAIL SLIME! Rumor has it the skin benefits of this stuff were actually found accidentally. 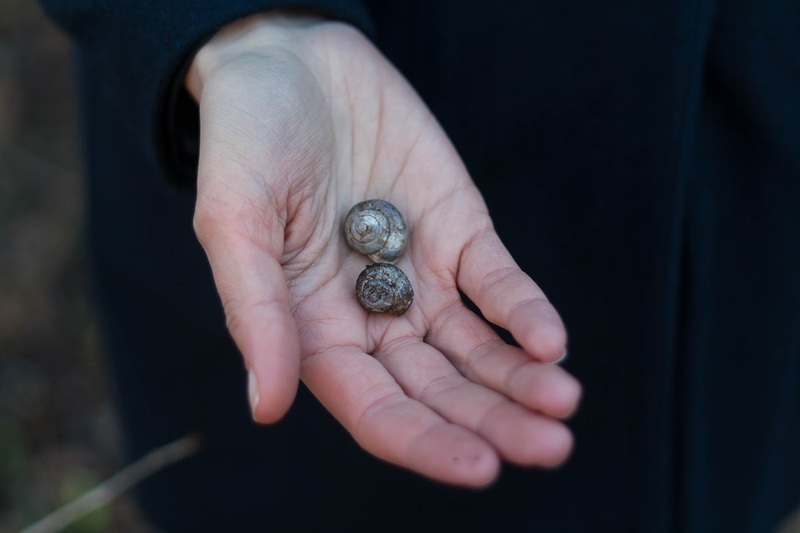 First, from a Spanish oncologist who was studying the secretion snails produced when they were wounded, and realized it has a different composition than their normal secretion. It held properties that would allow it to heal quickly. Later, a small Chilean snail farm was intending to export their snails to Europe for consumption (Mmmm, snails! They really are delicious!) However, the farmers realized how soft and supple their hands were after working with the snails. They noticed their cuts and scratches from handling the snails in their shells healed quickly with no trace of scars or infection. Since then the mucin has been studied extensively and has become popular in skincare products worldwide. Snail cream is filled with active ingredients such as chondroitin sulfate and allantoin known to help heal and regenerate skin, heal acne scars over time, fade stretch marks, improve elasticity, reduce wrinkles, smooth, and moisturize skin. No clinical trials have been done directly on human skin (only in cells) to link snail cream to the stated benefits, as there are too many variables that could change. Not all snails are equal so their slime differs, too. The potency used in the products changes as well. Most cosmetic companies have their own farm of snails to ensure potency and consistency for their products. I’ve been using one snail cream from D’Ran skincare and I’ve loved the results. My skin is visible moisturized and feels great. I’ve also seen good results with the 24 carat gold snail masks I picked up from Diapia. I purchased these masks at the Beauty Expo and will be doing a full review soon. In Seoul you can find snail in a variety of products such as masks, creams, BB creams, lotions, and more. Just about every beauty brand has a snail cream product on the shelf, so you’ll be able to find one that works well with your skin. As always, not all products are created equal, so be sure to test products in store if you can, and read those ingredient labels. Steer clear of parabens and mineral oil/petroleum products (that’s an article for another day!) Also, make sure you don’t have an allergy. 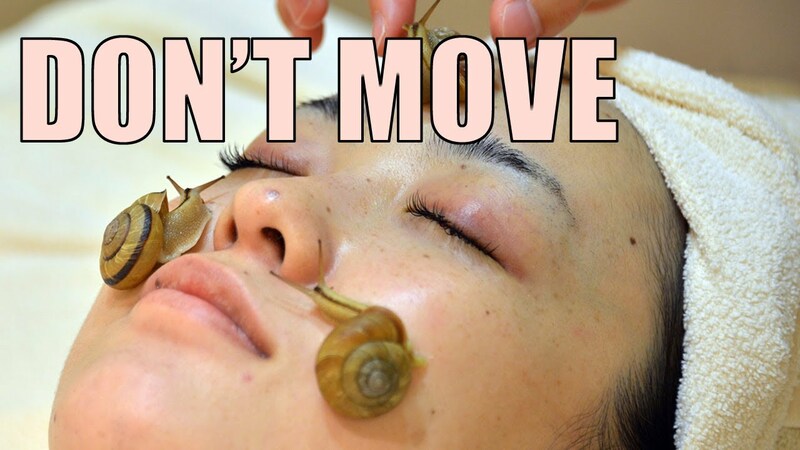 My friend is allergic to snail mucin, FYI, so it can happen. 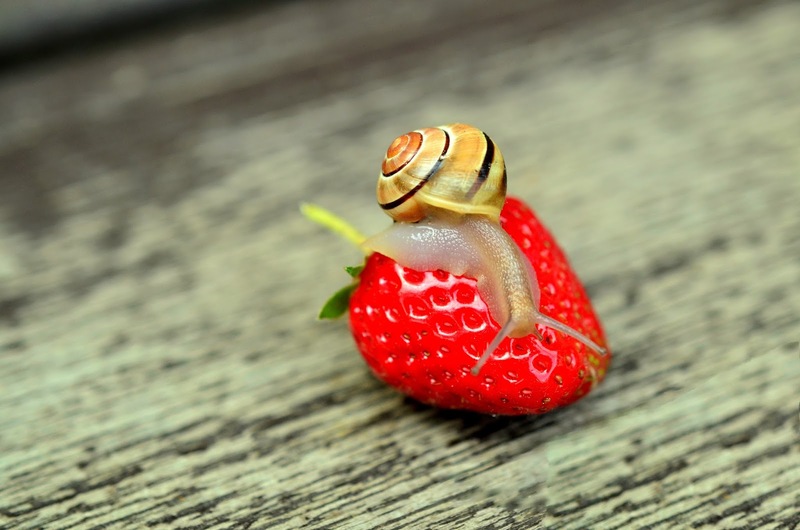 Have you jumped on the snail wagon? There’s still time to try it out! If you have a favorite product that works well and you’d recommend it, please let me know in the comments below! Have you seen any ingredients that makes you go “Hmmmm?”Check back for more!